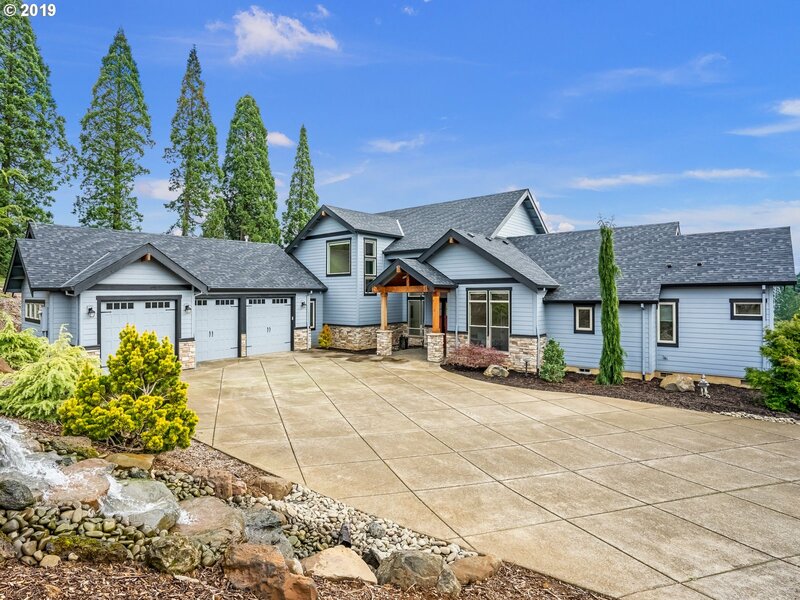 All Sherwood homes currently listed for sale in Sherwood as of 04/19/2019 are shown below. You can change the search criteria at any time by pressing the 'Change Search' button below. 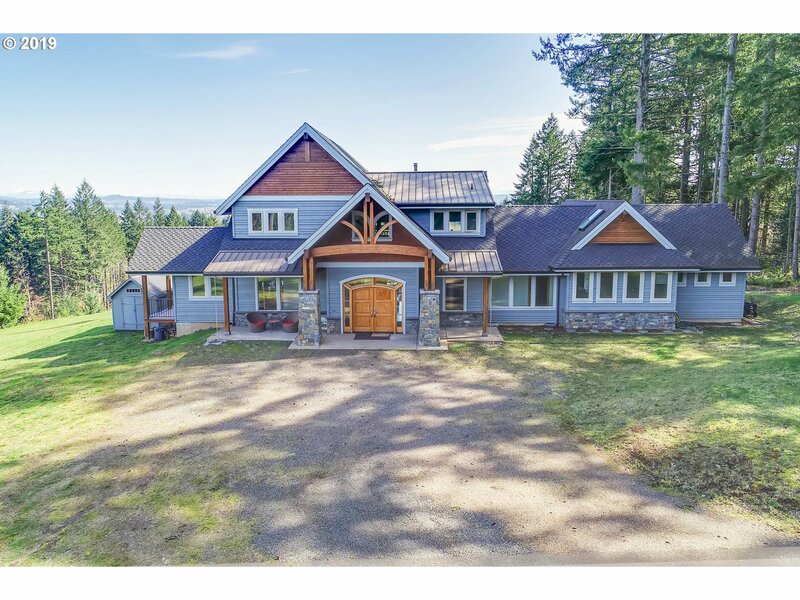 "Stunning Craftsman on 5 acres, close in Sherwood location. Every amenity you can imagine: Outdoor Pool, Landscaped grounds with serene pathways, Shop with electrical/plumbing, Indoor Movie Theatre, Gourmet kitchen with large pantry, Gleaming Hardwood floors throughout main & upper levels, 2 Master Suites (1 on main level), Finished basement with attached utility garage, and so much more. Impeccable finish work throughout. This is a 10+!" "OPEN HOUSE SATURDAY 4/20 FROM 12 TO 5 PM! 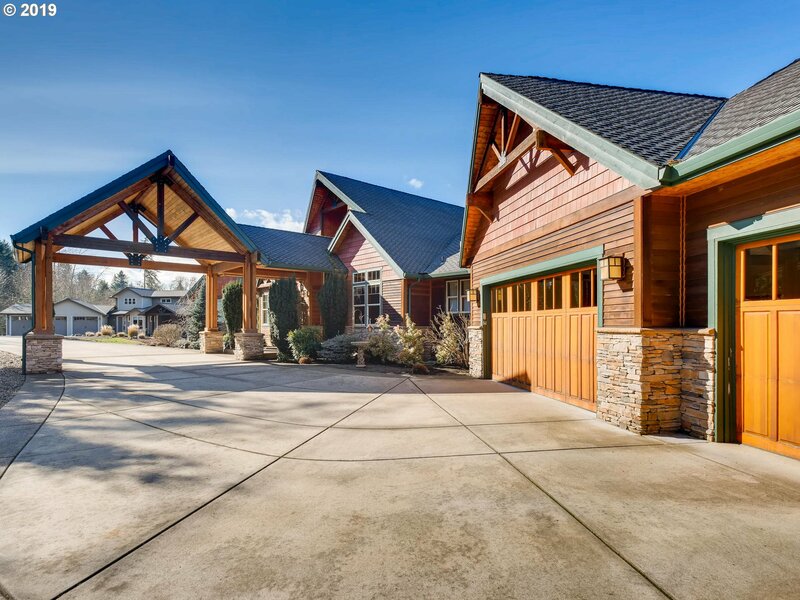 Stunning custom craftsman home on almost 25 pristine acres. Mt Hood and Mt Saint Helens views. Master suite on the main level. Great level areas perfect to build barns/shops. Beautiful kitchen with SubZero fridge, German appliances, island and tile backsplash. Vaulted ceilings in living room and two bedrooms. Heated high-end floors. Huge covered patios and upper-level deck boasting great views." 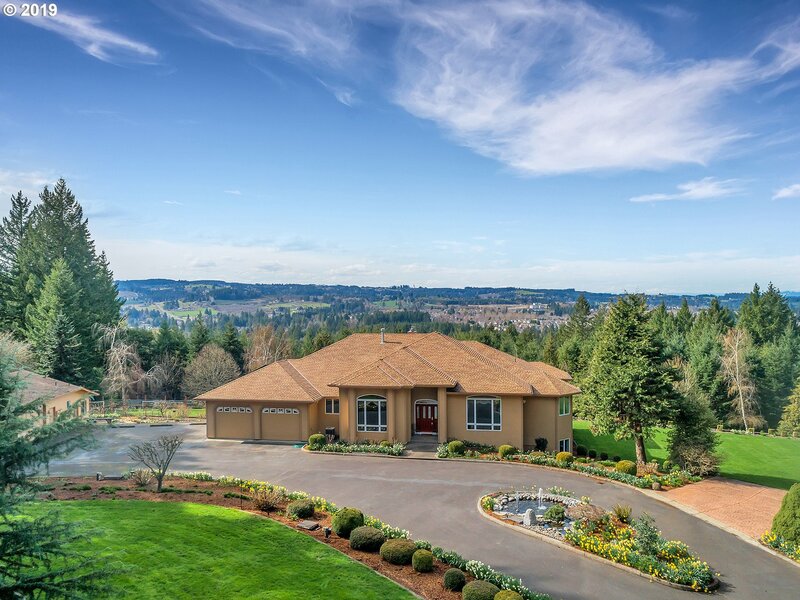 "Gorgeous custom home on rare, close-in acreage. This home is an entertainer's delight! 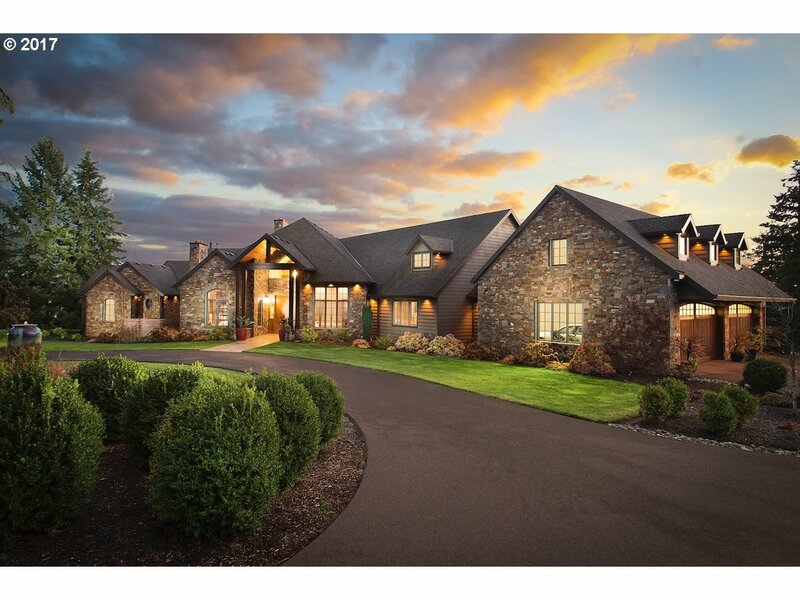 Open, spacious rooms, chef's kitchen boasts custom cabinetry, generous granite counter space, island, double ovens & more. High ceilings & expansive windows. Main level master retreat w/private balcony. Lower level has great room w/pool table, bar, sauna & large w/in cooler. Detached shop & greenhouse. Seller to offer $15k to buyer remodeling costs."